SALON/ is an initiative that creates a crossover experience to inspire and provoke discussion and dialogue between art, design and fashion. 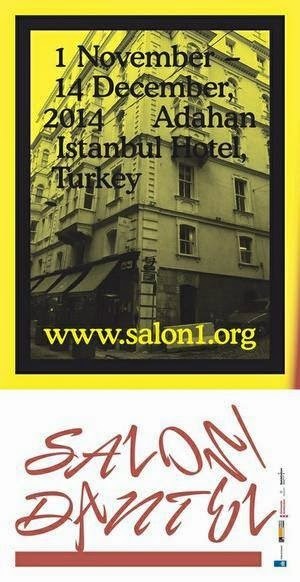 SALON/ initiates both an offline and an online platform to endorse artists and designers and to inspire a reflection. 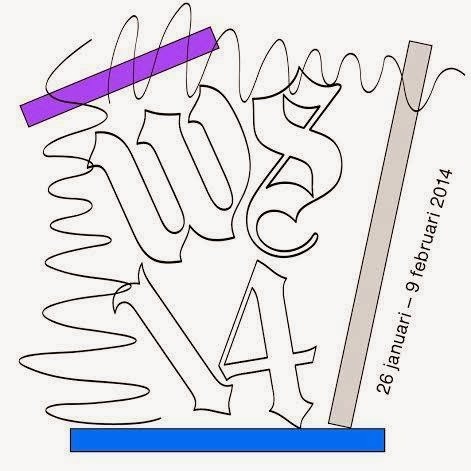 Events take place at various locations in Amsterdam over a number of days, during which visitors can experience the creative works of both well-known and emerging artists and designers in different contexts. It is a dynamic and interactive social event. 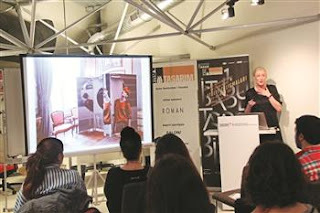 A SALON/ workshop was recently held in Istanbul, as a result of cooperation between the Istanbul Design Biennial and the Istanbul Culture and Art Foundation (IKSV), with the sponsorship of fashion brand Roman. For two days, designers from Amsterdam presented their work, their ideas and their philosophy through a visual presentation. After the presentations, a round table dialogue took place and students asked questions. 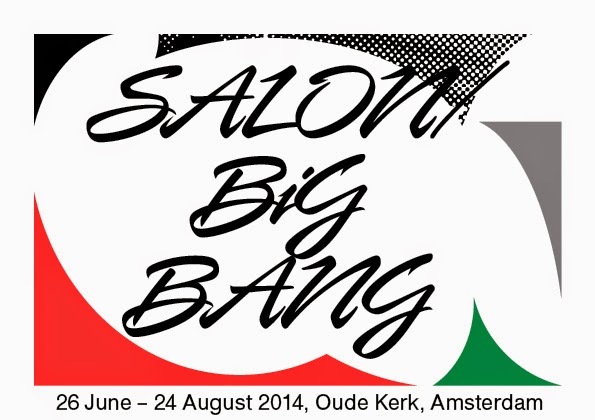 The designers selected for the SALON/ Design Biennial Istanbul project were a mix of fashion and product designers: Mattijs van Bergen, Pauline van Dongen, Vroonland, Desiree Hammen, Hyun Yeu, BCXSY, Antoine Peters, Borre Akkersdijk, Noman and Reinier Bosch. They came up with great ideas to further collaborate with artists, designers, craftsmen and the creative industry in and around Istanbul. They shared knowledge and emphasized the importance of heritage and crafts, the unique and hand–made, as opposed to new technology. SALON/ started in July 2010 out of frustration with the traditional way work tends to be shown: catwalks for fashion, white cubes for art and design. 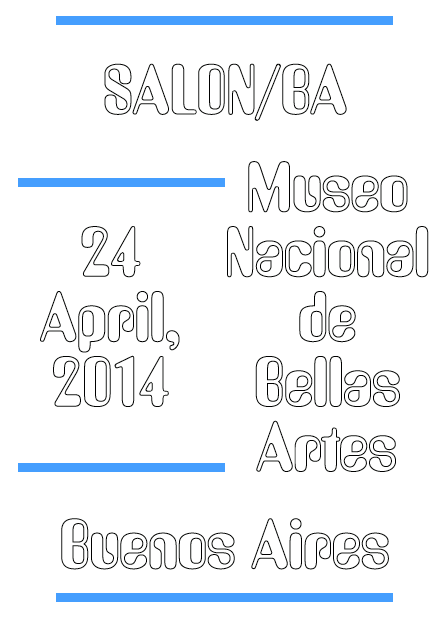 SALON/ thus presents fashion, design and art in different contexts, based on experience. SALON/ aims to create questions instead of answers. It offers an inspirational platform for the designers and artists to show their ideas and offers the audience a peek in the heart and mind of these creative people. The process is most important, rather than the outcome product. 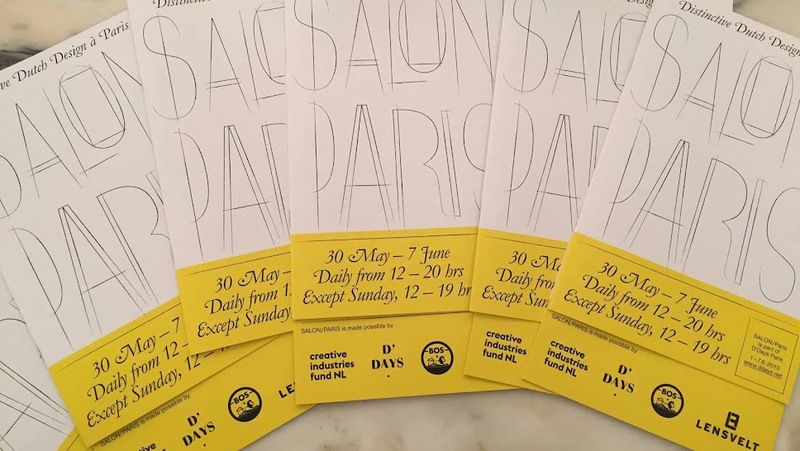 Along with creating a platform for a more imaginative society, SALON/ vitalizes the city through inspirational routing, taking you on tour through town. It aims to give you a different experience of fashion and design. The SALON/ designers and artists were introduced to eventual partners, and got the time to discover new craft possibilities during their stay in Istanbul. The designers, together with the students, visited museums, leather and carpet ateliers, and artisans all around Istanbul. The designers will produce new products based on their Istanbul experience for the next Istanbul Design Biennial. Thank you Hürriyet Daily News.